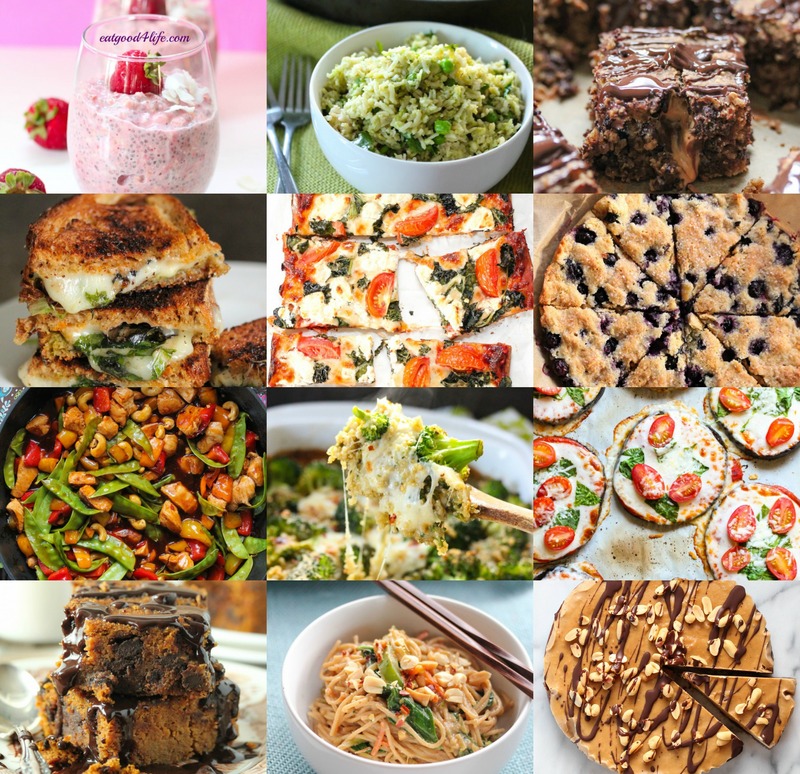 2014 is winding down and with that comes sharing my favorite recipes of 2014. This year has been great in many ways but nevertheless it has gone pretty fast. I think the older I get the faster time goes by! 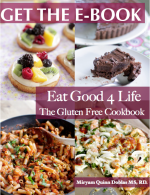 I have repeated quite a few of these recipes through out the year and many of them are included on this list. It was hard to pick this year because I had quite a few recipes that I have liked. I think I left a few out but I had to cap it at some point. In no specific order here are my favorite recipes of 2014. 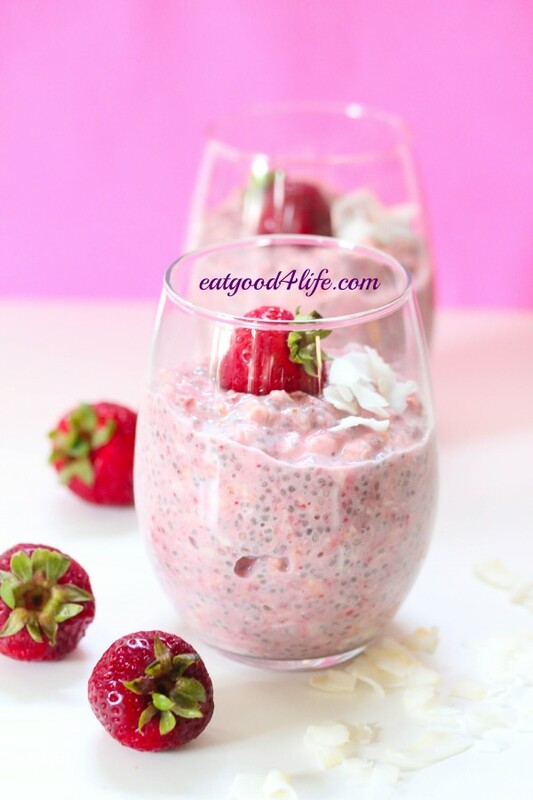 This strawberry and coconut overnight oats is a recipe that I make at least once a month. 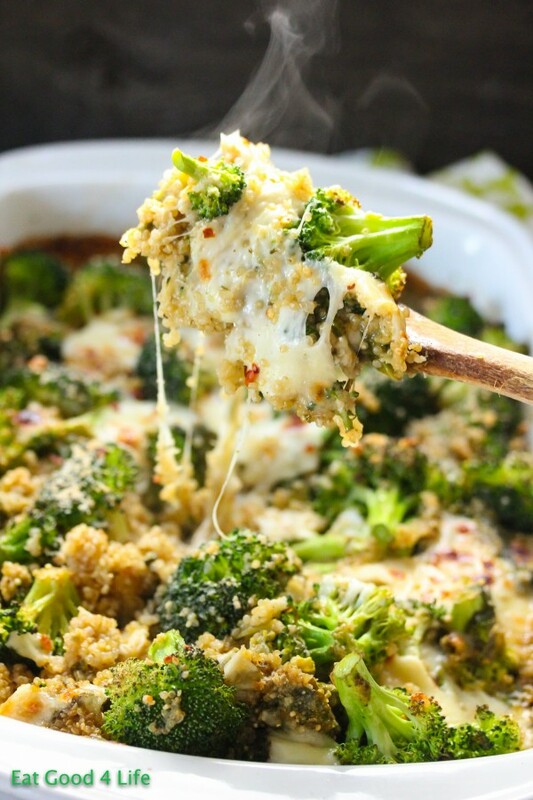 It is super creamy, tasty, and easy to make. It will take you no longer than 5 minutes and if you like to use any other fruit go ahead. It will still work. 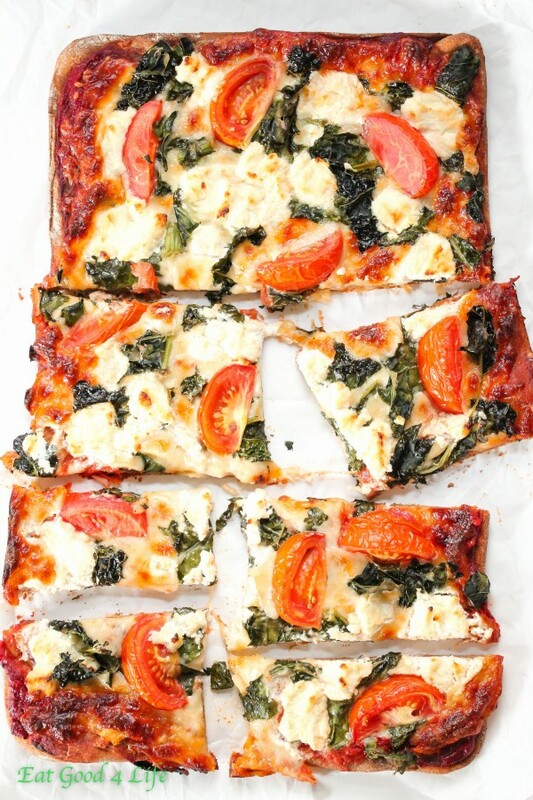 This goat cheese, tomato and kale pizza is the bomb. I could eat this pizza over and over again it is that good. My kids and everyone in my house love it. I think I might try to freeze extras of this pizza in the future so that I can have it more often. I think this is my favorite dessert I made through out the entire year 2014. 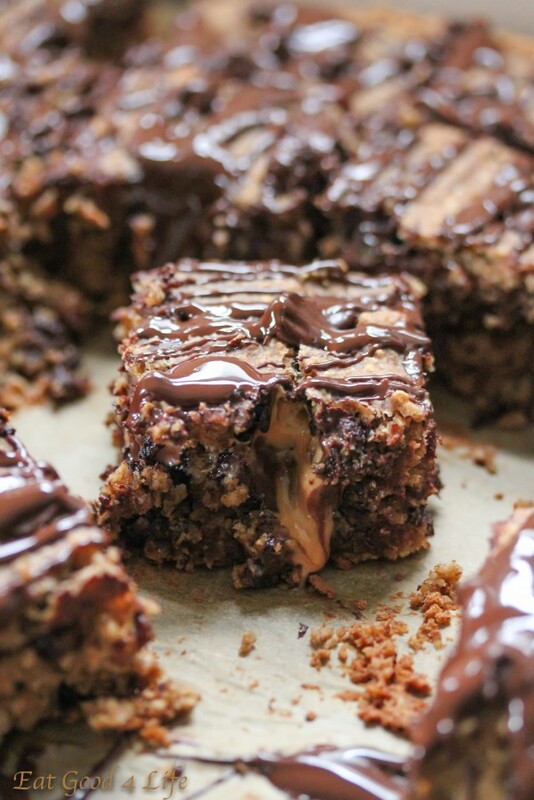 This peanut butter and chocolate blondies not only are gluten free but vegan as well. 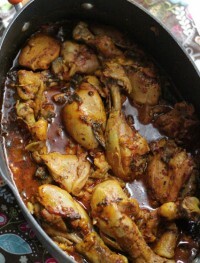 I have made this recipe a couple of times for gatherings and it is always a hit. 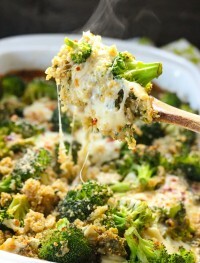 This broccoli quinoa casserole is one of my to go recipes. Everything gets mixed in the pan and baked. 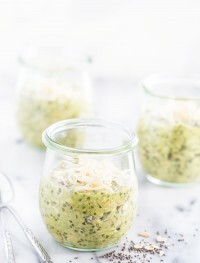 It is super easy and tasty that is why I used this recipe so much. 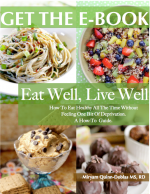 My kids love it and since it is healthy I like it even more. 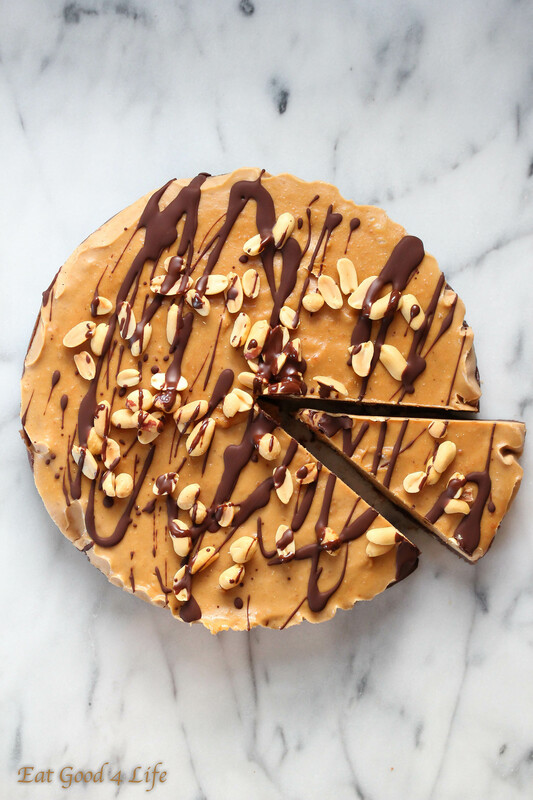 This no bake peanut butter and chocolate pie is just plain sensational. I have only had the chance to make it twice but every time I have it goes in no time. I think next time I make it I have to device a way to double the batch so that we can enjoy longer. 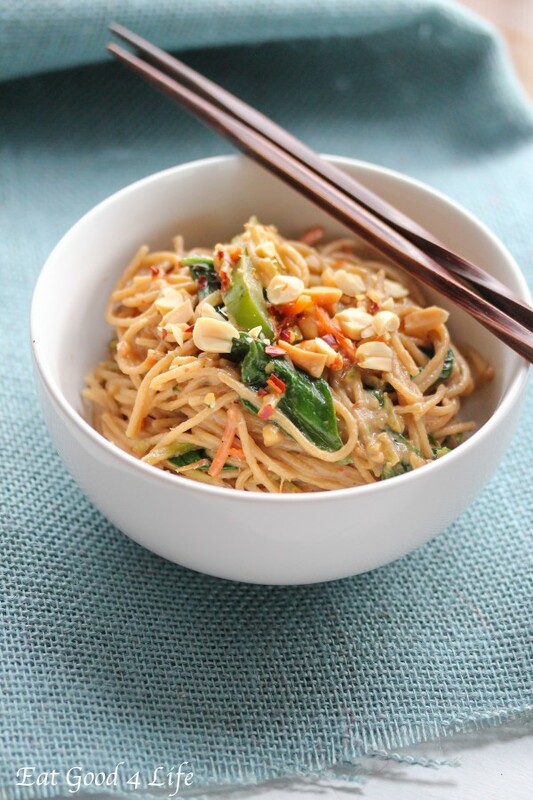 These coconut peanut noodles is another favorite recipe. I used whole wheat spaghetti. It takes no longer than 20 minutes and if you would like to add some grilled chicken to it it will also work rather well. 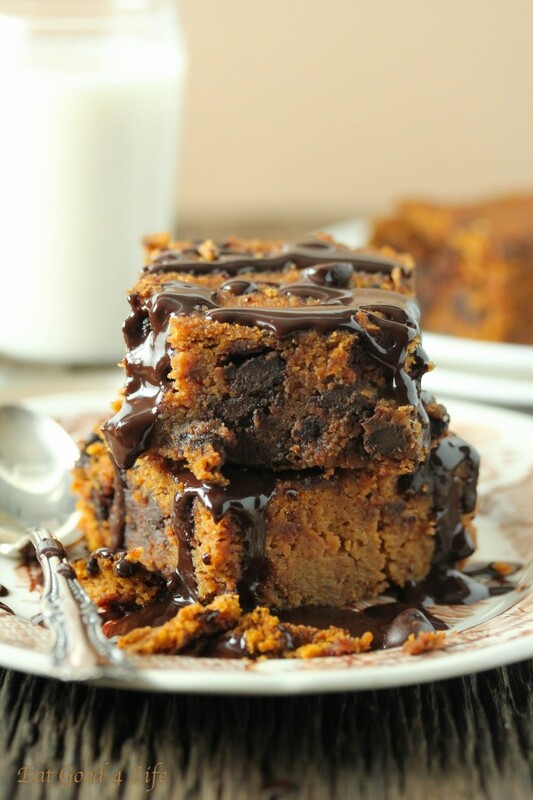 Super moist and delicious gluten free vegan pumpkin chocolate cake. If you would like a low-fat sinful cake this is it. I drizzled some dark melted chocolate over it and it was just sensational. 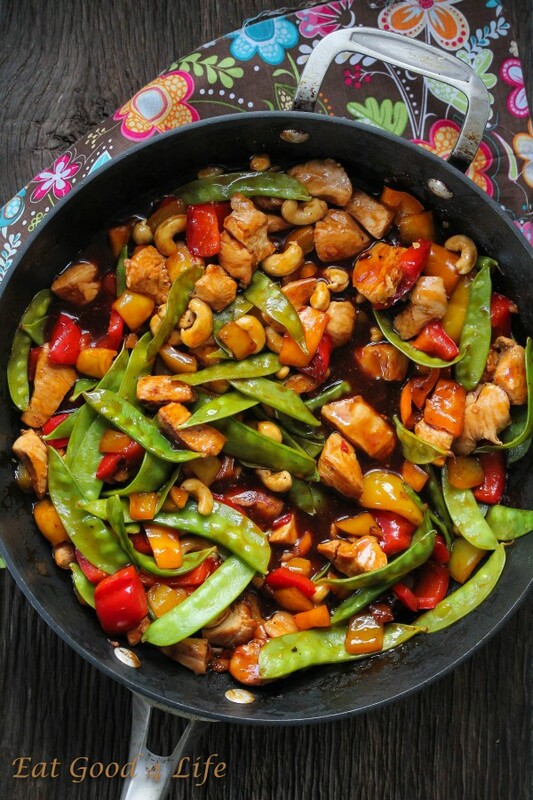 Have you had Kung Pao chicken before? If you have not you are truly missing out. 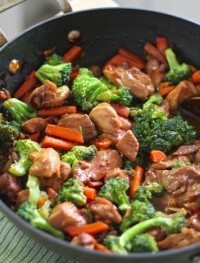 This recipe takes no longer than 25 minutes, it is healthier and tastier than take out and I assure you it will be a hit. If you like to keep it vegetarian you can use extra firm tofu which is what I do a lot of the times. 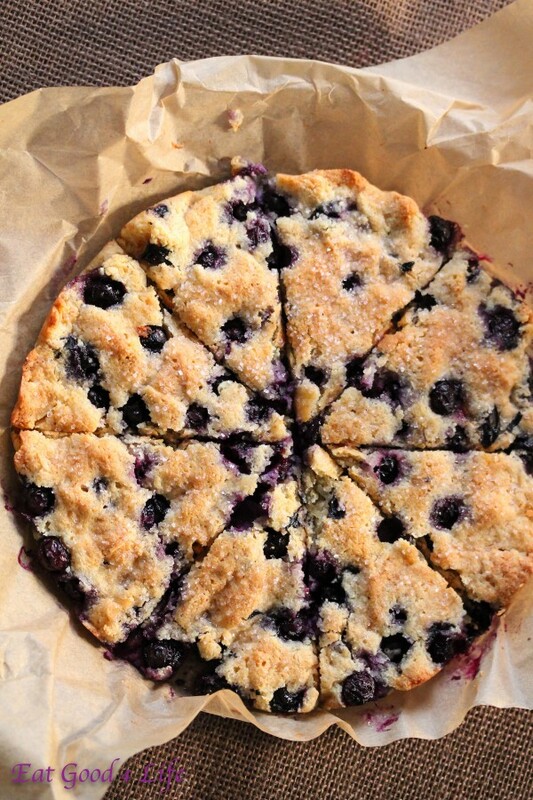 These gluten free blueberry scones I have made several times. While the consistency is not as dried of a regular scone I think they are way tastier than conventional ones and let’s not forget healthier. You can use any other fresh fruit you like. I have made it with fresh cranberries and it is also a success. 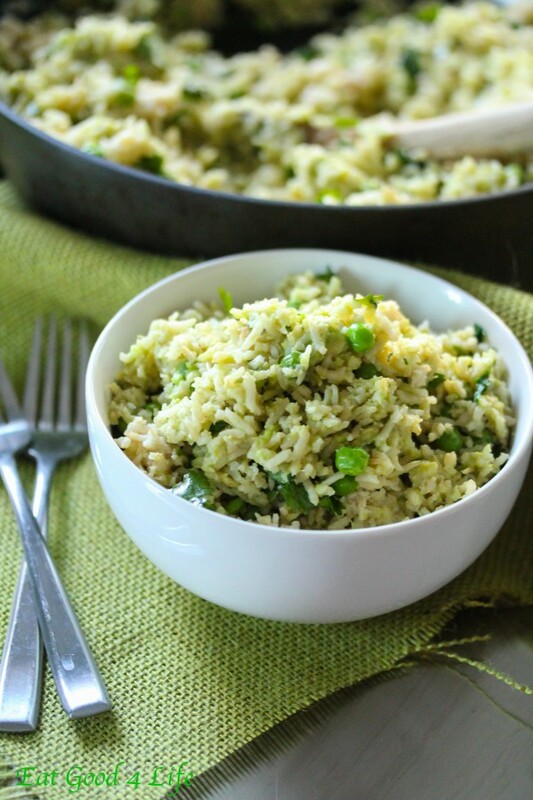 Cilantro avocado and lime brown rice is way better than take out. 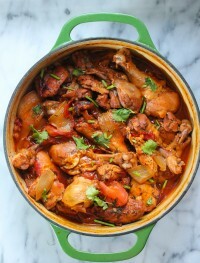 It is very easy and can complement any protein dish of your choice. I have served this with grilled chicken and even used it for burrito wraps before. 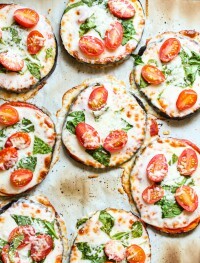 Have you trie to make eggplant pizza before? 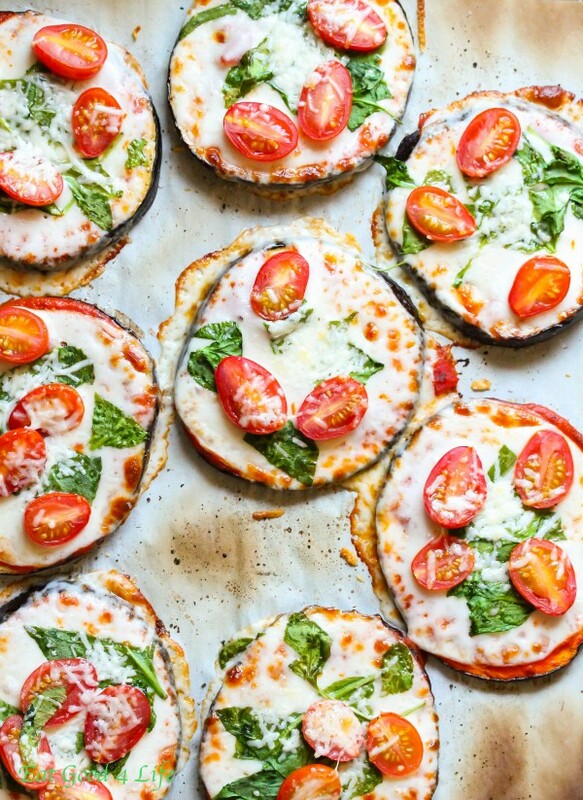 Such a great different way to have pizza. If you like eggplant you will love these. So easy…I have actually used these and placed them into crusty bread and made a tasty sandwich. I think I will be making these pretty soon. 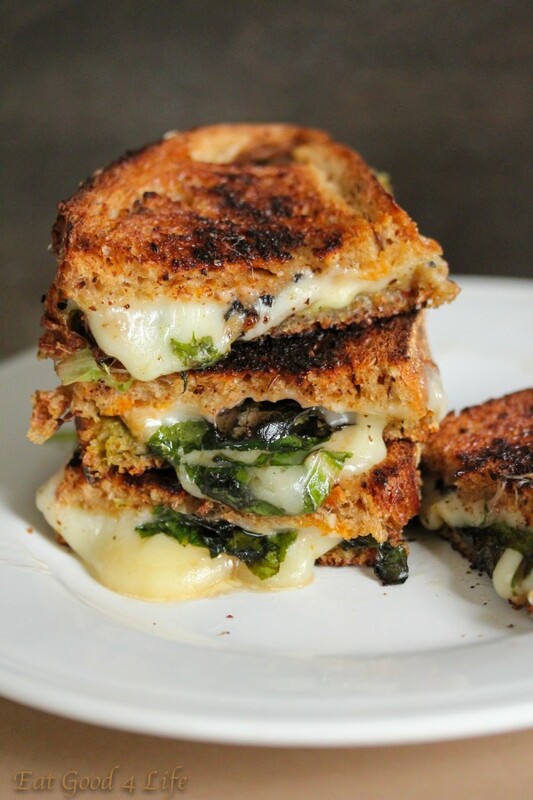 Last but not least this awesome grilled cheese spinach sandwich. I have served this for breakfast, lunch, dinner and a snack. 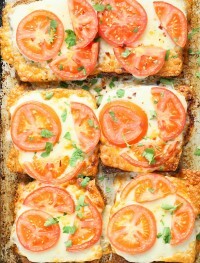 Depending on how busy I am I will make a few of these and serve it with a salad or soup and my family is good to go. I love grilled cheese sandwiches. Well here you have it. 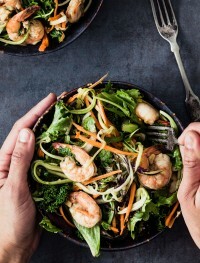 I hope you guys like this roundup and make some of these recipes. More to come in 2015. Happy New Year to all!! Stay safe and enjoy. 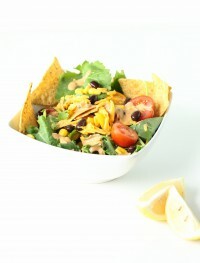 The salad looks so fresh and tasty, Miryam.